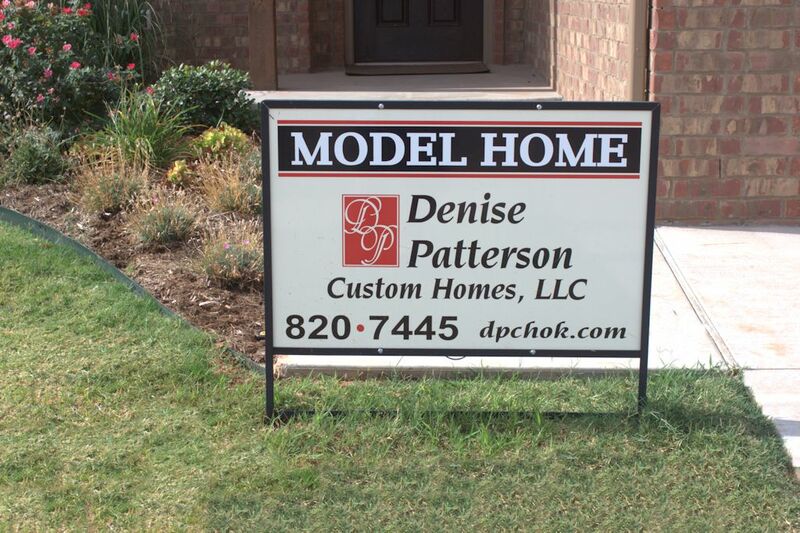 Denise Patterson Custom Homes, LLC has been a competitive homebuilder and designer in the heart of Oklahoma for over eleven years. We have built homes in several different communities around the Oklahoma City area from Canyon Lake to Shadow Ridge. Denise Patterson Custom Homes is committed to a hands-on approach in making sure your home is custom built to your desire. We value personal interaction with our clients in the designing process to ensure complete satisfaction. Denise Patterson Custom Homes, LLC has been awarded/received "numerous" “Parade of Homes” awards, as well as been nominated for a COHBA (Central Oklahoma Home Builders Association) Award.